Lacey's Guest House is now permanently closed and we have now sold and moved house. May we take this opportunity of thanking most of our past Guests (99%) for staying with us. We thoroughly enjoyed your company with many of you returning year after year. 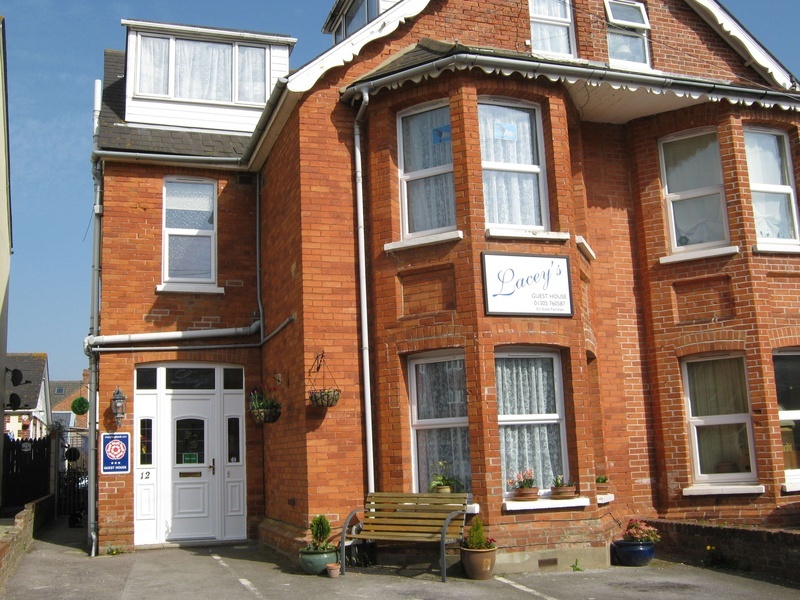 We are both in our 60's and having started Lacey's Guest House 10 years ago, it is now time to retire. We are not leaving Weymouth and hopefully we will see many of you walking around our beautiful town. Again thank you for staying with us.